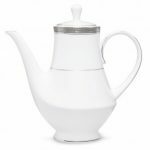 Noritake Crestwood Platinum Creamer, 8 oz. 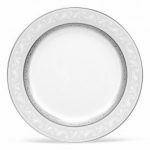 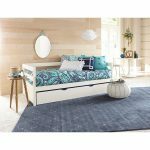 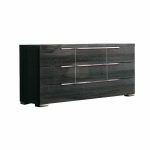 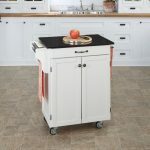 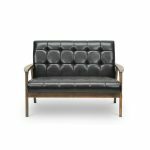 One of our most popular patterns, Crestwood Platinum features a wide, etched platinum band, for a look of elegant simplicity. 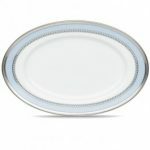 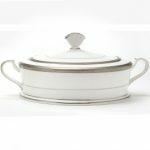 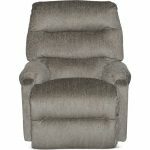 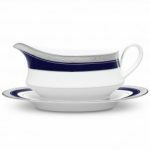 Noritake Crestwood Platinum Gravy with Tray, 16 oz. 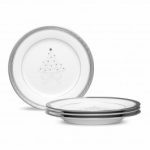 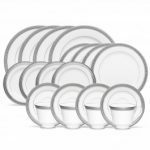 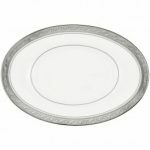 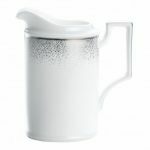 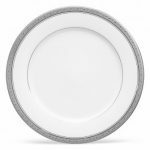 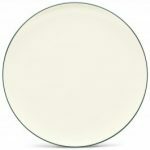 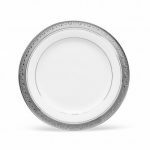 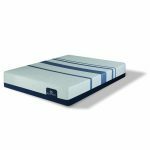 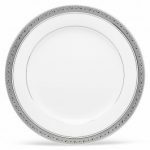 Noritake Crestwood Platinum Sugar with Cover, 10 oz. 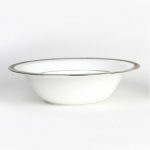 Noritake Crestwood Platinum Bowl-Large Round Vegetable, 40 oz. 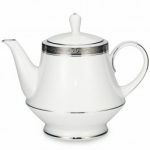 Noritake Crestwood Platinum Teapot, 38 oz. 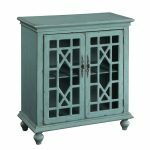 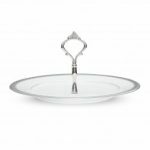 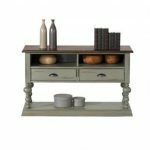 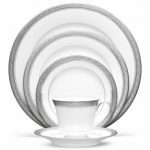 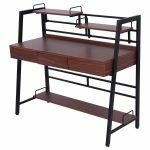 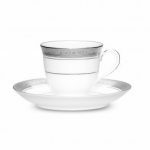 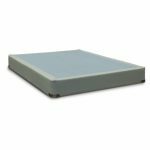 Noritake Crestwood Platinum Coffee Server, 56 oz. 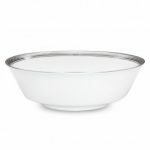 Noritake Crestwood Platinum Bowl-Oval Vegetable, 32 oz. 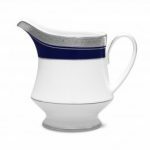 Noritake Crestwood Cobalt Platinum Creamer, 8 oz. 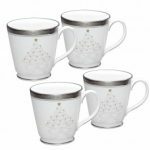 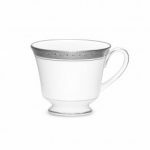 Noritake Crestwood Platinum Cup, 8 oz. 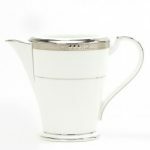 Noritake Chatelaine Platinum Creamer, 8 1/2 oz. 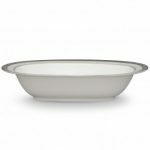 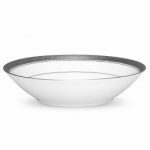 Noritake Crestwood Platinum Bowl-Soup, 12 oz. 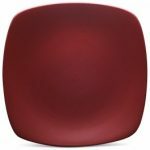 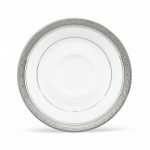 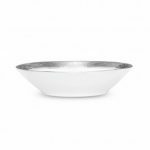 Noritake Crestwood Platinum Bowl-Fruit, 4 oz. 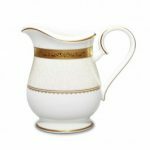 Noritake Crestwood Gold Creamer, 8 oz. 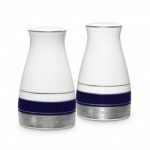 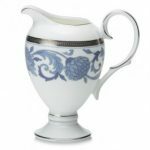 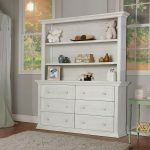 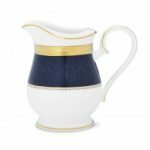 Noritake Sonnet in Blue Creamer, 8 1/4 oz. 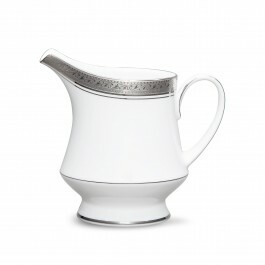 Noritake Odessa Platinum Creamer, 9 oz. 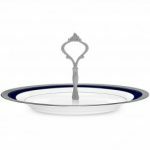 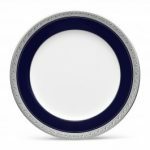 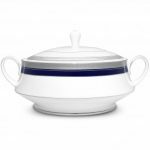 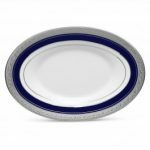 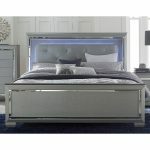 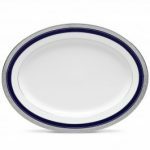 Noritake Crestwood Cobalt Platinum Gravy with Tray, 16 oz. 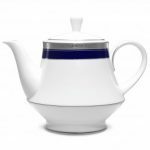 Noritake Crestwood Cobalt Platinum Teapot, 38 oz. 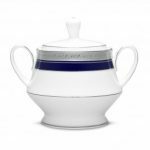 Noritake Crestwood Cobalt Platinum Coffee Server, 56 oz. 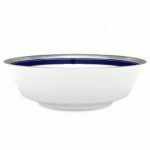 Noritake Crestwood Cobalt Platinum Bowl-Oval Vegetable, 32 oz. 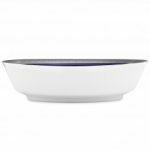 Noritake Crestwood Cobalt Platinum Bowl-Large Round Vegetable, 40 oz. 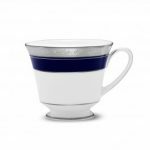 Noritake Crestwood Cobalt Platinum Cup, 8 oz. Noritake Austin Platinum Creamer, 8 oz. 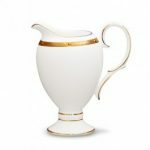 Noritake Odessa Gold Creamer, 9 oz. 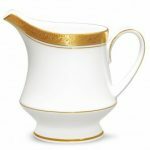 Noritake Rochelle Gold Creamer, 8 1/4 oz. 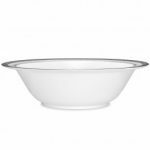 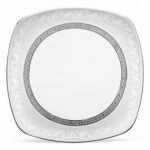 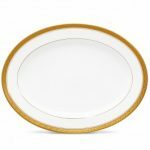 Noritake Odessa Platinum Bowl-Oval Vegetable, 24 oz. 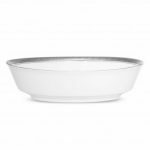 Noritake Odessa Platinum Bowl-Covered Vegetable, 64 oz. 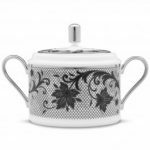 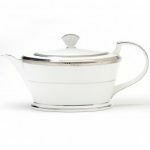 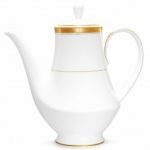 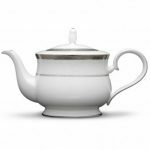 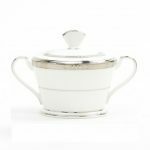 Noritake Odessa Platinum Tea Pot, 43 oz. 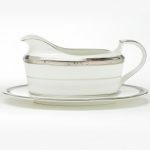 Noritake Chatelaine Platinum Gravy with Tray, 16 oz. 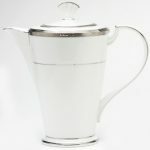 Noritake Chatelaine Platinum Coffee Server, 48 oz. 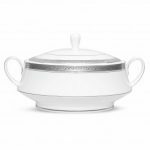 Noritake Chatelaine Platinum Bowl-Covered Vegetable, 64 oz. 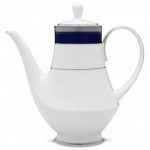 Noritake Chatelaine Platinum Teapot, 40 oz. 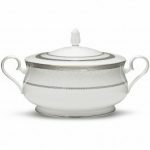 Noritake Chatelaine Platinum Bowl-Large Round Vegetable, 9 3/4″, 32 oz. 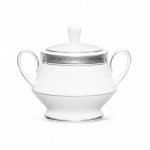 Noritake Chatelaine Platinum Sugar with Cover, 12 oz. 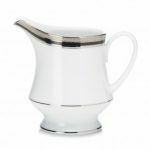 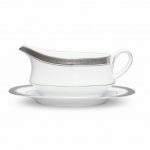 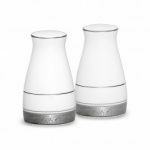 Noritake Alana Platinum Creamer, 8 oz. 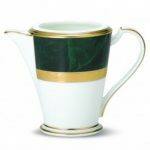 Noritake Fitzgerald Creamer, 8 1/2 oz. 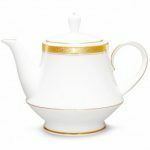 Noritake Crestwood Gold Teapot, 38 oz. 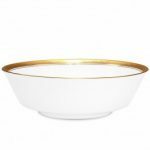 Noritake Crestwood Gold Bowl-Large Round Vegetable, 40 oz. 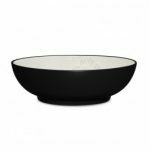 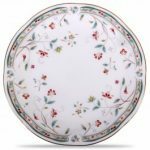 Noritake Colorwave Graphite Bloom Cereal/Soup Bowl, 7″, 22 oz.